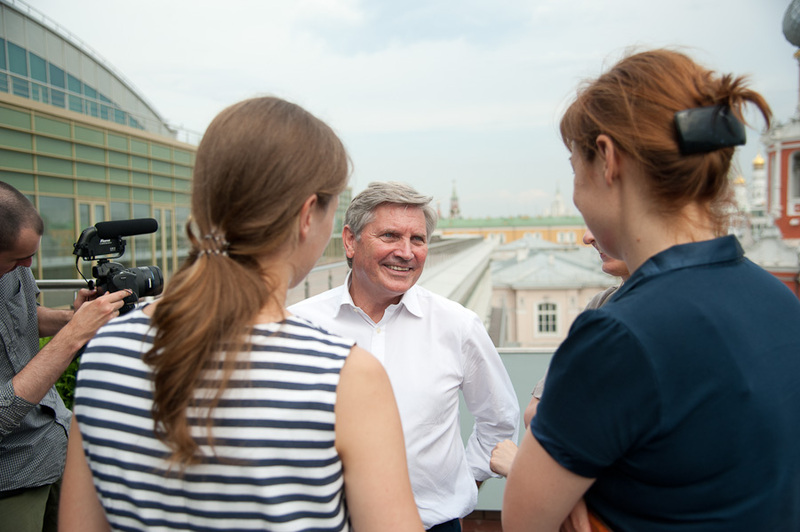 Tim Flynn was a guest speaker at Moscow Urban Forum 2016. This annual, international event was established as a platform for discussions between the world’s most acknowledged experts in city planning and urban development. Opportunities and challenges that are vital for modern mega-cities and the growth perspectives of global cities were discussed, not only in the context of economy and efficient management, but through the eyes of an individual citizen as well. 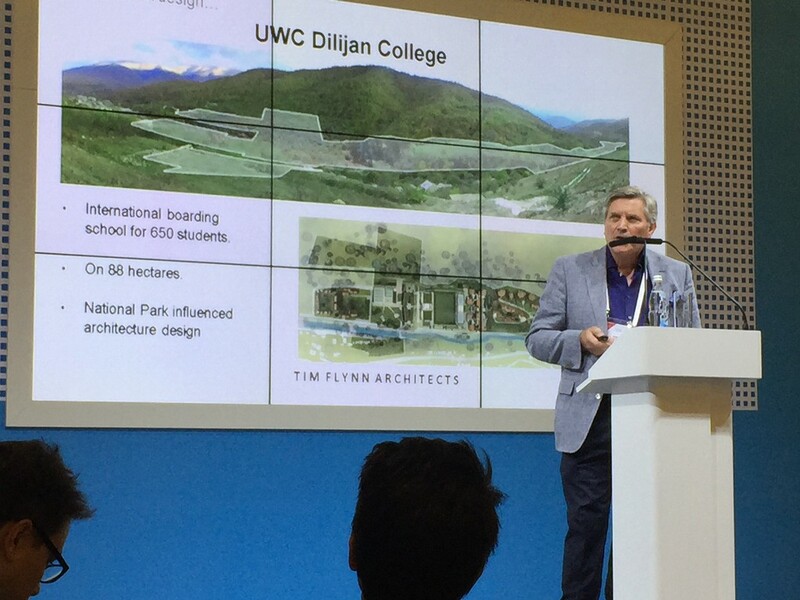 Tim presented on topics of Dilijan Town Development and the Education Environment in Modern Schools.